Unique- matte black- five-spoke wheels are a bold accent for the A3. 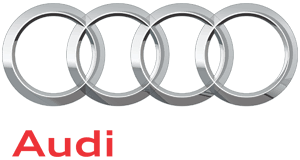 OEM Vehicle Parts is your leader for genuine OEM Audi Parts and Accessories. Our OEM Wheel is guaranteed to fit your vehicle when you enter your VIN.